SOLD! Fantastic 4 bedroom, 2 1/2 bath home backing up to open space! Formal living and dining room; family room with gas fireplace and slider to back patio and yard! Low maintenance yard with sprinklers, all NEW carpet, new paint, new flooring in entry, powder bath, and laundry room. 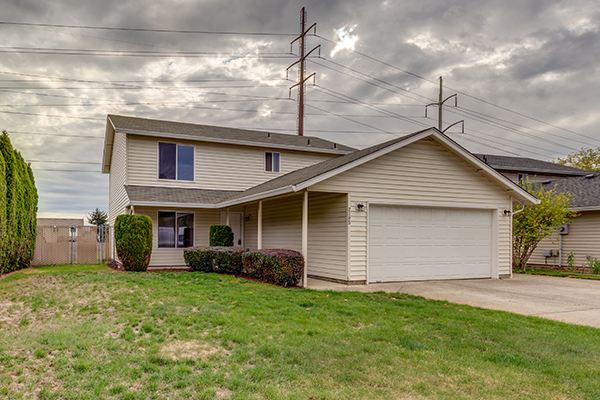 Great neighborhood, within minutes of all major shopping and freeways, Union High School. Move-in ready and sparkling clean! Although this home has sold, contact Nathan Cano’s team at (360) 823-3333 or contact us today to see other move-in ready homes currently available!